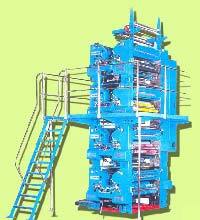 We offer excellent quality Cold Set Web Offset Printing Machines, which are highly demanded for their accurate and remarkable results. 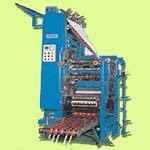 Our Cold Set Web Offset Machines are widely accepted and we have received positive responses from our clients globally. 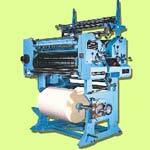 We provide our Cold Set Web Offset Printing Machines at the most reasonable prices. 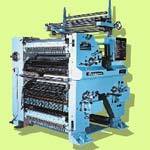 As a result, we are recognized as one of the leading Cold Set Web Offset Machines Suppliers of India. 3-colour offers extra option & capability of added colours with the existing super units. 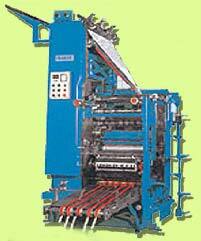 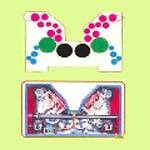 When coupled with super Stack Unit it offer 4 colour onone side with single colour on other side of web.